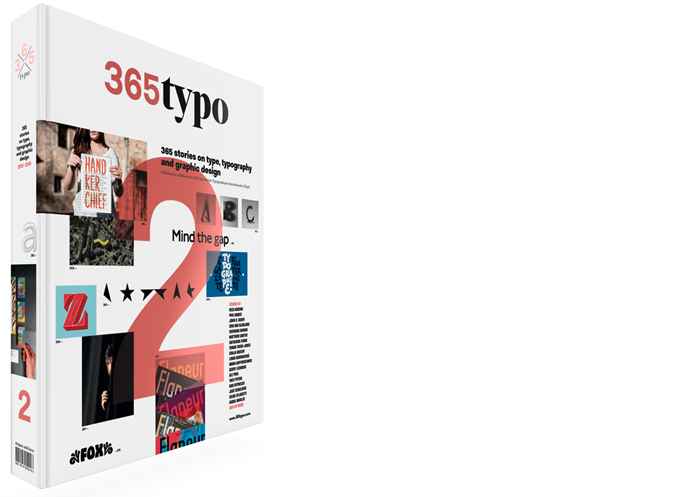 Typographics is a 10-day design festival devoted to contemp­orary typo­graphy, with talks, work­shops, and tours focusing on where typo­graphy is today and where its future may lie. 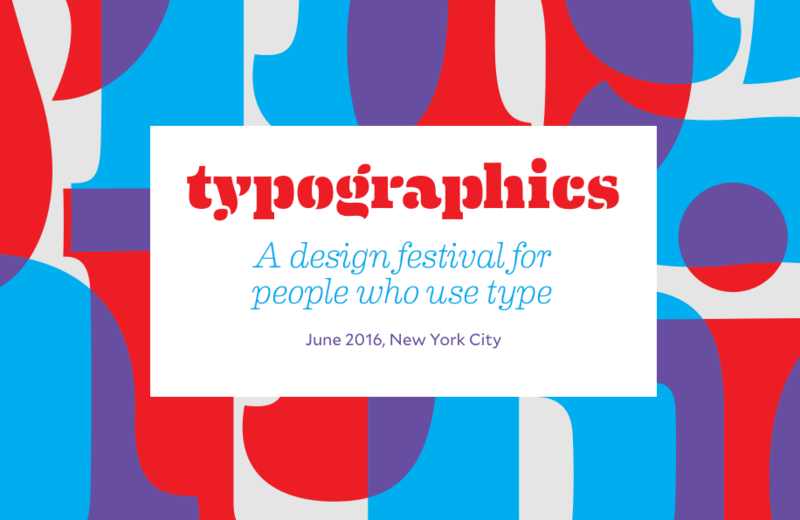 It will be held at The Cooper Union in New York City. Speakers include Francesco Franchi, Tobias Frere-Jones, Eduardo Danilo, Juliette Cezzar, Emily Oberman and many more. The early bird prices by the end of March: $200 (students), $300 (educators) and $350 (professionals).